What’s the Deal With Load Lifters? TL;DR: the new black, navy, and 35L Setout Backpacks ship with load lifters. We’re transitioning the 45L Heather Grey Setout Backpack to a version with load lifters, which will be available early this summer. For now, the 45L Heather Grey Setout Backpack does NOT have load lifters. Load lifters prevent the top of the bag from falling away from the body and causing improper weight distribution. Has a rigid internal frame that extends above your shoulders. For load lifters to be most effective, they must be directly attached to a bags frame (not sewn into a seam) and the bag has to fit perfectly. 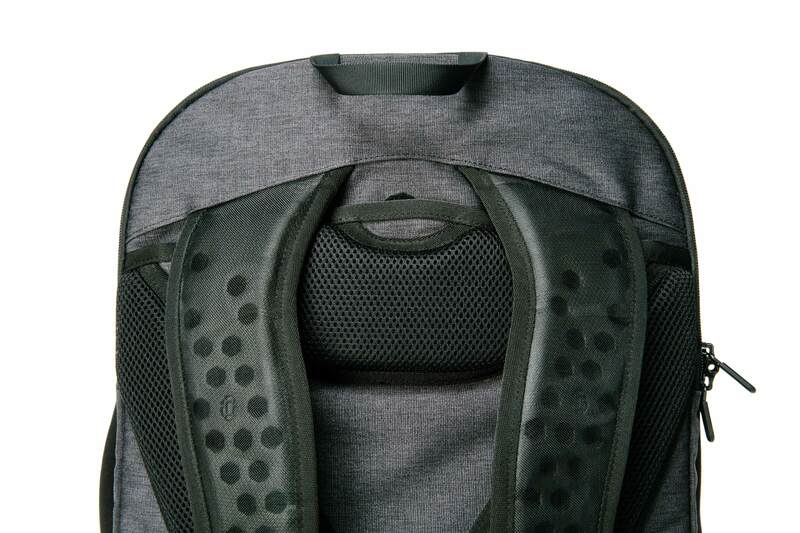 If your backpack has a flat back panel, like the Setout Backpack, the back panel will bend when you tighten a load lifter and won’t pull the bag forward very much. Instead, we rely on a weight-bearing hip belt, chest strap, and side compression straps for a comfortable carry. 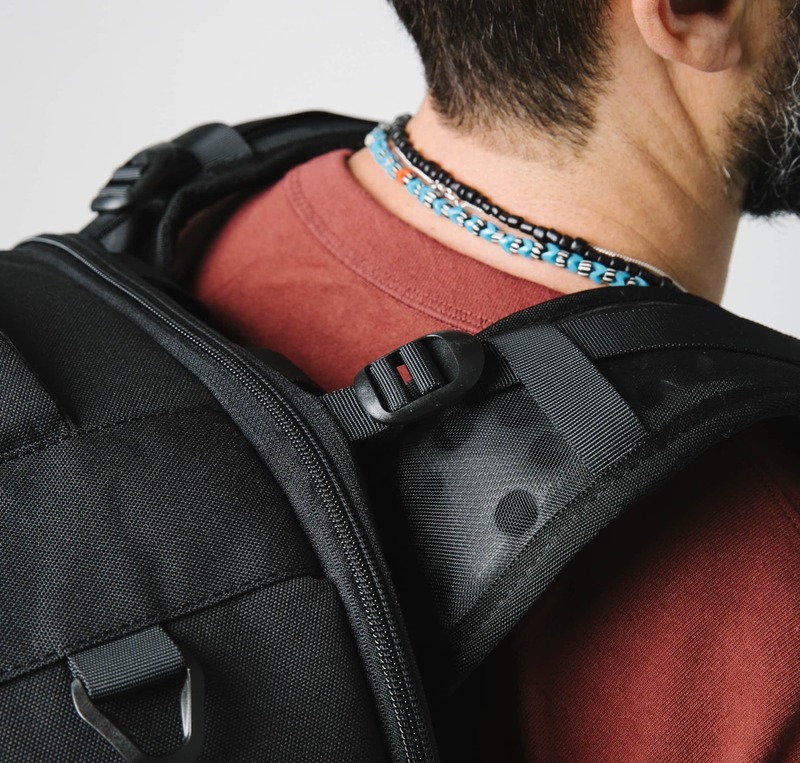 We didn’t include load lifters in the first iteration of the Setout Backpack for that very reason: We don’t like to add features just to add features — we want to add true value. While we might disagree as a design team, the voices of our customers were clear: Load lifters are crucially important to you. We design bags to solve your travel problems, not so that we can be right. You wanted load lifters on the Setout collection, so we’re adding them, starting with the new iterations of the Setout Backpacks: 35L in all colors and 45L in black and navy. Our next version of the 45L in heather grey will have them, too, and those will start shipping this summer. Which Tortuga Backpacks Have Load Lifters? If you have questions about load lifters (or anything else), don’t hesitate to contact us.